Season Concert, Nov 4th 7pm - Get tickets here! Scales of the City Fifth Season Concerts at the Bayview Opera House! Scales of the City Fourth Season Concerts at St Cyprians! Scales of the City Third Season Concerts at the Randall Museum! 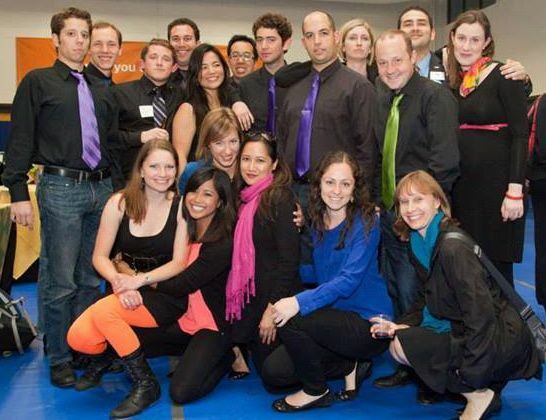 Scales of the City a cappella performance at UCSF!